This is our Official Hotel for the Zouk SEA 2015. 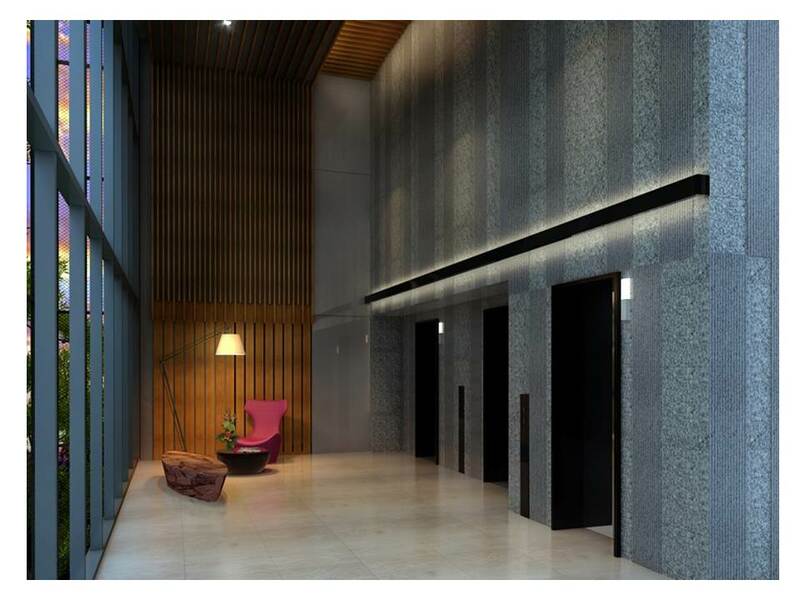 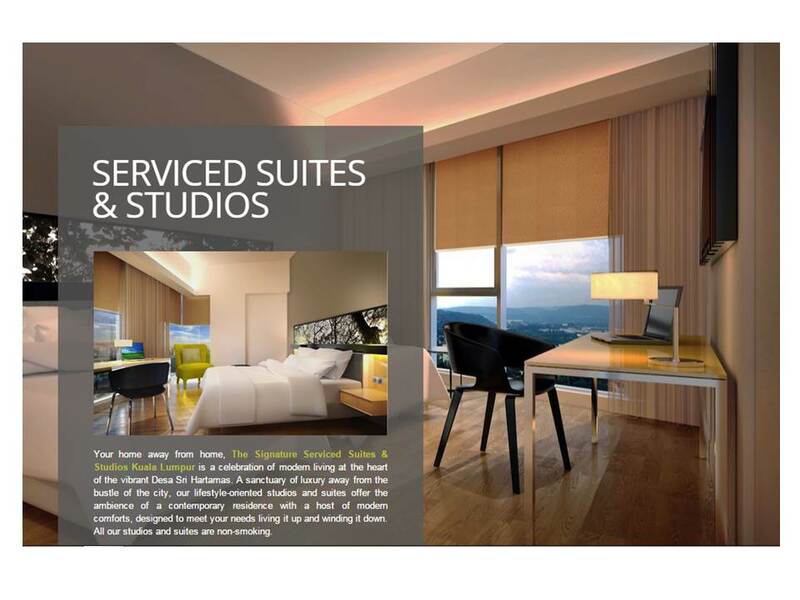 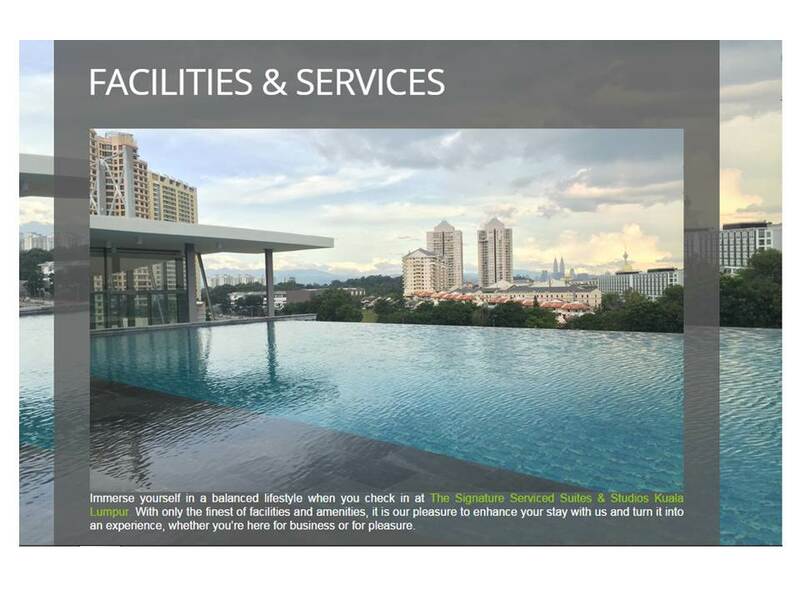 Its a BRAND NEW boutique hotel residence in the heart of Hartamas and just 10 - 15 mins away from Publika. 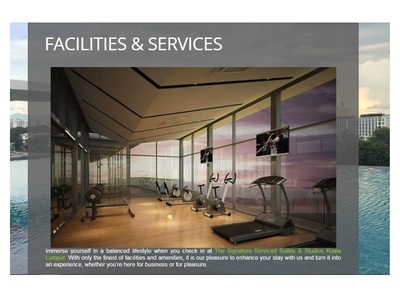 You can get our special Zouk SEA room rates at an incredibly competitive rate. 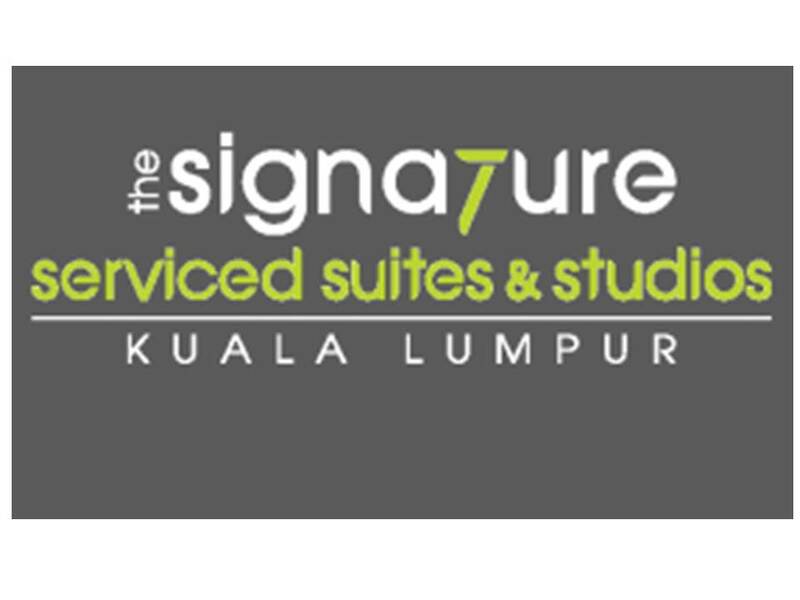 Packed with brand new rooms, infinity pool, sky lounge, this is the best place to lounge in after much dancing at Zouk SEA. Inform the hotel booking counter that you're booking rooms for Zouk SEA to get the special rate.